There’s a lot more to being a successful competition shooter than simply registering for a match. For a successful competition on the range, you need a high-quality preparation routine. We've got just such a routine pre-packaged for your use. Being competition-ready is more than just honing your skills. 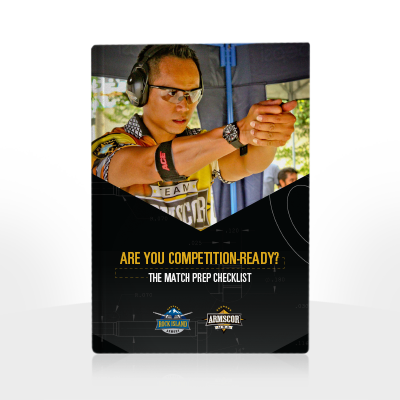 This free guide was created to walk you through the necessary steps to shoot a truly effective match. Click below to download the free "Match-Prep Checklist."